Some characteristics of our production – such as internal construction, the constant search for innovation, international orders worldwide and the option of carrying out free packaging tests – have allowed us to achieve this result in little over forty years. The independent heat-shrinking tunnels share the advanced technology and versatility: they heat-shrink products for different market sectors – particularly foodstuff and pharmaceuticals, for which we have specifically designed the stainless steel and Steel IT tunnels – and with different shrink wrap film types. They can be paired with a wide range of wrapping machines, first of all the Modular and Ecomodular ones. The integrated solutions – Media and Media Steel IT – are single-unit structures, consisting of a wrapping machine and a heat-shrinking tunnel. The machine is therefore compact and handy, for all companies that require a tool suitable to sustain fast production rates. 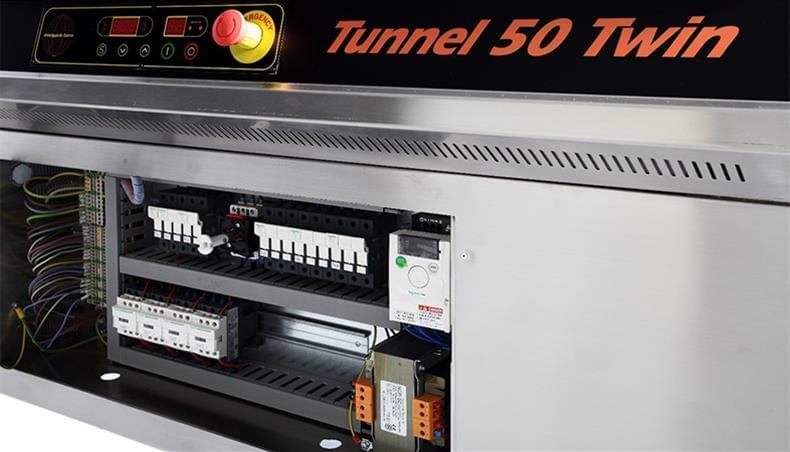 The first requirement to become experienced shrink tunnel machine manufacturers is to entrust construction to an internal team; at minipack®-torre, all the stages of tunnel construction are entrusted to our metalwork department. Minipack-STEEL has been active since 1998 and since then has been manufacturing and assembling all the sheet metal components of our machines. 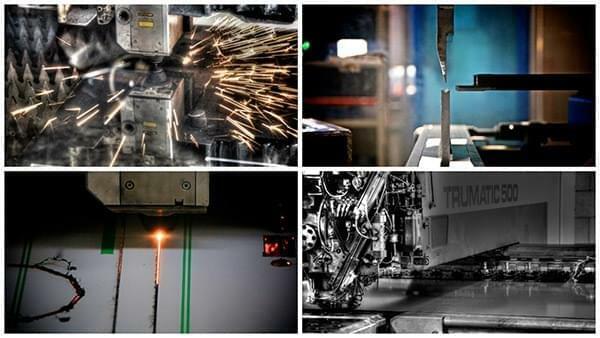 Thanks to the most advanced technologies for cutting, bending and welding iron, stainless steel, aluminium, pre-galvanised and pre-painted, the metalwork department can assure the highest quality standards for each machine manufactured. Not only that, we can also rely on an internal Research and Development centre: the Minipack-LAB is engaged in a constant search for new solutions, to offer to customers – including international ones – machines that are always in line with their requests for innovation and customisation. Our shrink tunnel machine manufacturers, always seeking new challenges, also provide an additional service: if you think you need a heat shrink wrap machine but you are not sure which machine is right for your product, you can send us a sample and our technical department will perform some packaging tests. It will study the most effective solution and will show you the results obtained in the form of packaged samples or videos shot during the testing stages. The choice is then up to you! Do you require additional information or do you wish to request a free estimate? Contact us with no obligation.